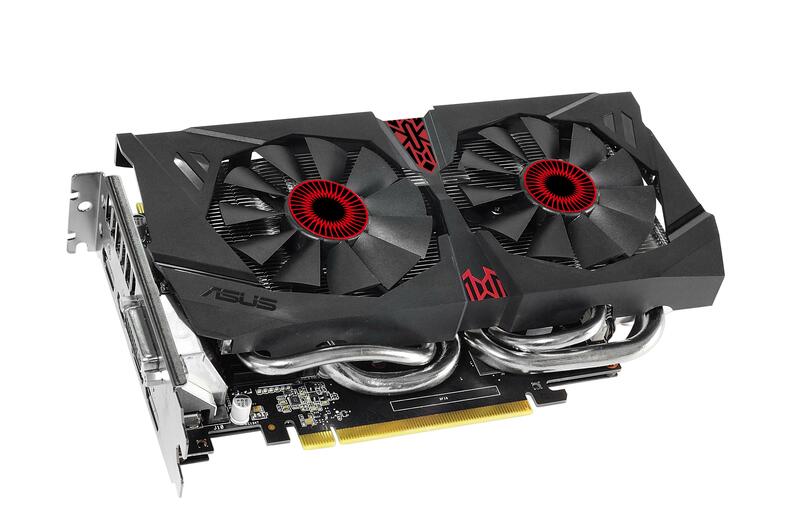 Home » Press Release » Asus GTX 960 available in India! The newest and most affordable member of Nvidia’s GTX 900 series graphics, the GTX 960, is now available in india with the launch of Asus’s STRIX GTX 960 2GB. The card comes preoverclocked and uses Asus’s DirectCU II cooling. Asus’s STRIX series graphics cards definitely look great and the STRIX GTX 960 just continues the trend. It comes with a 0Db silent fan feature, which completely switches off the fan in light loads. 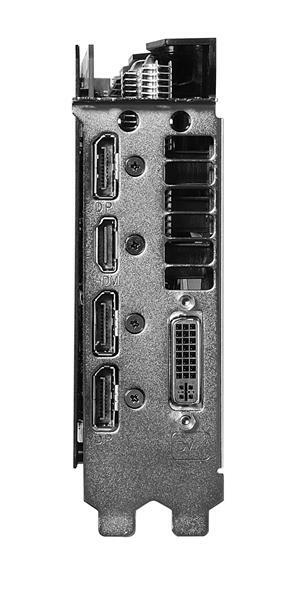 There are plenty of display options as well – one DVI port, one HDMI port and three display ports for a triple monitor setup. As for the pricing, it carries an price tag of Rs19500 inclusive of all taxes. Street prices should be lower, however was hoping these would be much cheaper since these retail for $220 in the US.